This previously unheard track comes as part of an EP titled Dressed for Space that Arts & Crafts dropped back in September. “Divine” is the newest material we’ve heard from TRUST since their debut LP TRST dropped back in early 2012 in February, so it’s about time we got around to sharing this. There’s no clear-cut answer, but “Divine” sounds like a track that was created before their debut album ever came out (much like “Not a Waste of Sky” from the Sacred Bones Records Todo Muere compilation). 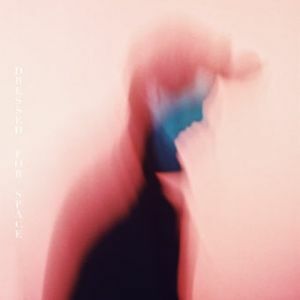 Driven by woozy synth textures, shimmering electronics and feelings of paranoia, Robert Alfons glides through the track with his particularly haunting slur, wielding a voice that by now we’d have to say is largely unmatched. As all of these hypnotic elements merge together toward the end of the track, it’ll be hard to shake this one from your memory – you’ve been warned. Listen to “Divine” right below! If that isn’t enough, there’s a ton of related links below and it also looks like Arts & Crafts just dropped another digital EP from Trust on the 22nd. 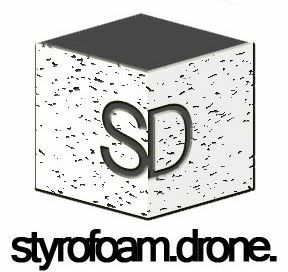 Posted on January 24, 2013 by styrofoamdronePosted in EP, Reviews, Song of the DayTagged dance, electronic, ethereal, synth pop. this is synth-pop as it should be 2013 style, as opposed to sounding like it’s still 1984 only with fancier equipment. wonderful tune!